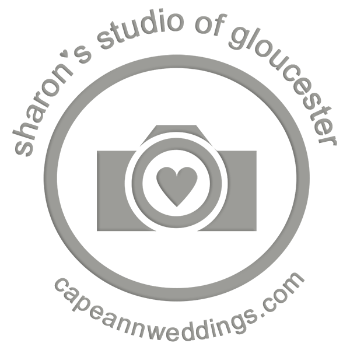 Hi I'm Kendra Dott, the owner and main photographer of Sharon's Studio of Gloucester. I took over the family business from my mom, Sharon Howard in 2010. Hence the name Sharon's Studio. I grew up in the photography business, My family opened our storefront Double Exposure in 1976. I graduated with a Bachelor of Fine Arts from Massachusetts College of Art. I'm constantly striving to learn more and make every event unique. I like to work quickly and out of site like a ninja. On the other hand, if you feel like your herding cats during the formals then I can drop the hammer and get things back on track. My job after taking amazing photos is getting you all to the party as quickly as possible.